Warn Industries, Inc. designs, manufactures and markets a full line of off-road equipment and accessories that enhance the performance of four-wheel-drive vehicles, ATV's and utility vehicles. The company's Industrial Division markets electric and hydraulic winches and hoists to commercial, industrial and severe duty customers. 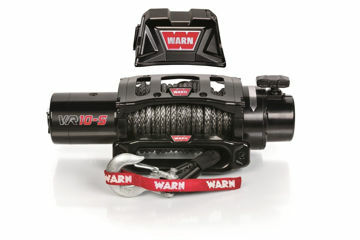 Warn also has a line of utility winches and hoists that are designed for professional trade workers and do-it-yourself consumers who need powerful tools to assist them in pulling, hauling, dragging or lifting. 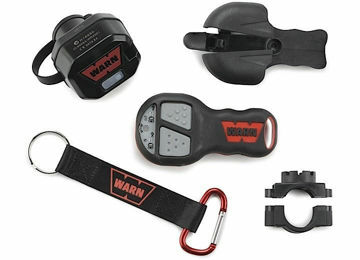 Warn focuses on three specific markets - Consumer Aftermarket, Industrial/Commercial, and Original Equipment. With customers in over 65 countries, WARN is one of the world's most recognized brands in vehicle performance enhancing equipment.